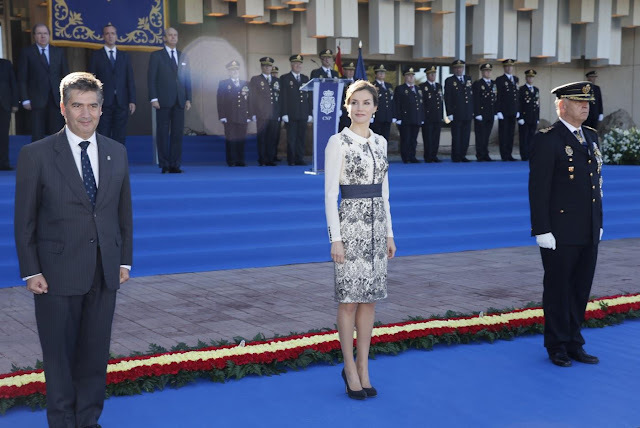 Queen Letizia held audiences on October 30. In the Spanish corner: a BOSS Hugo Boss leather sheath, worn previously with a blazer but allowed to run the show on its own this time around. Crown Princess Mette-Marit, with Crown Prince Haakon, celebrated the 150th anniversary of the Norwegian Red Cross on November 4. 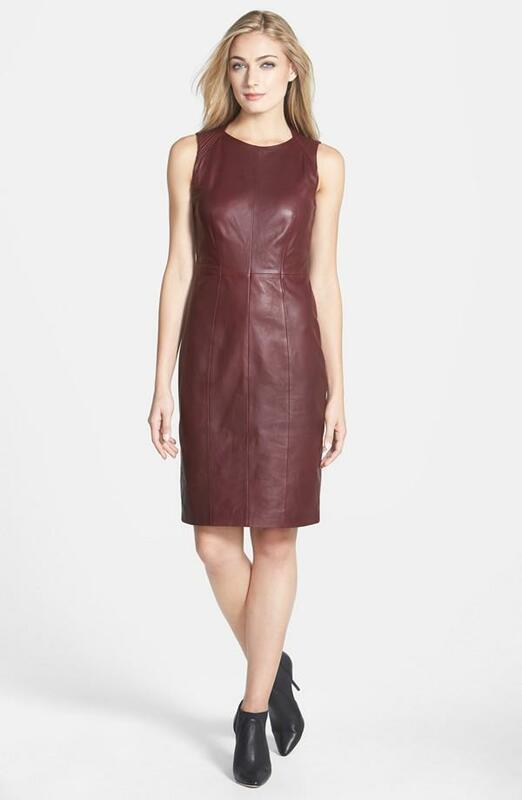 In the Norwegian corner: a burgundy leather skirt and top from Norwegian label Mariette. She's separated these separates in the past, but she's most fond of wearing them together. Queen Letizia delivers the Spanish flag to the National Police yesterday.